Hey guys! How’s it going on? It’s been such a long time since I have covered and posted about anything. A lot of rumors and leaks were being shared about Dragon Ball Super’s return but I decided not to cover those as we got so many leaks and Toei Animation always deny them. I will wait until they drop the official announcement for Dragon Ball Super’s anime return. It’s rumored to be announced around the end of April or early May. Well, today I have something new and exciting for you guys. I want to talk about Dragon Ball Super: Broly. It’s been 2 months since it was released in the United States but there are still some exciting things we can look forward to regarding Dragon Ball Super: Broly. Dragon Ball Super: Broly is being converted into a comic or you can just refer it as a full colored manga adaptation. A Dragon Ball Super: Broly comic! It’s going to be amazing. 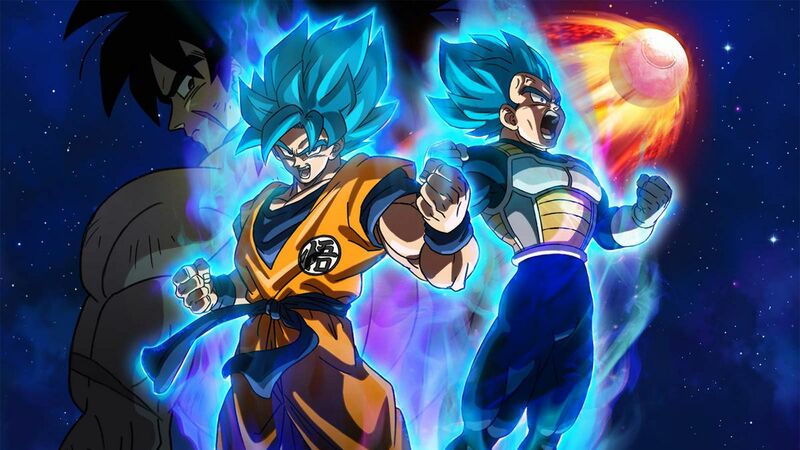 An artwork was released featuring Goku, Vegeta, and Broly which was done by Naohiro Shintani, the lead artist who worked on Dragon Ball Super: Broly. I am pretty sure that everyone knows who Shintani is and he obviously doesn’t need any introduction. 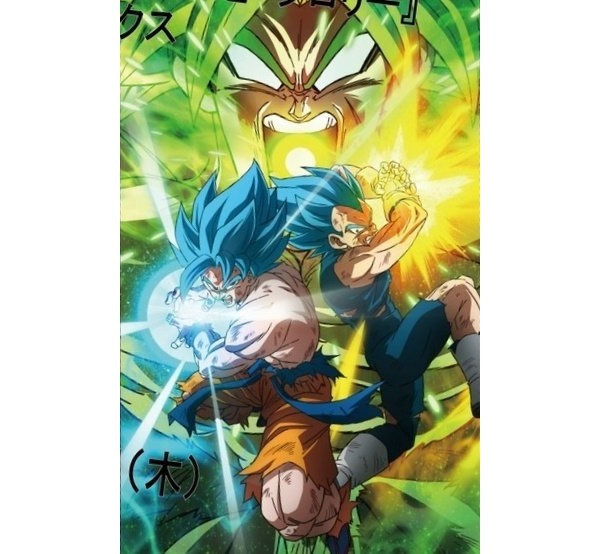 As you can see below, on Twitter, GovetaXV shared the release date and the teaser artwork for the upcoming Dragon Ball Super Broly Comic / Anime Full Colored Manga. We have Super Saiyan Blue Goku and Super Saiyan Blue Vegeta charging up their attacks with an enraged Super Saiyan Broly in the background ready to blast a huge ki attack from his mouth. Goku and Vegeta’s clothes are all torn up and they are heavily damaged. I really like the colors and the way this artwork is done. It hyped me up again to watch Dragon Ball Super: Broly. Well, we are at least getting the Dragon Ball Super: Broly comic. Dragon Ball Super Official English Chapter 43 Has Been Released! Next story Boruto Anime Schedule For April – May 2019! Mitsuki Is In Trouble!? Previous story Re: Zero Season 2 Starting Life In Another World Announced!